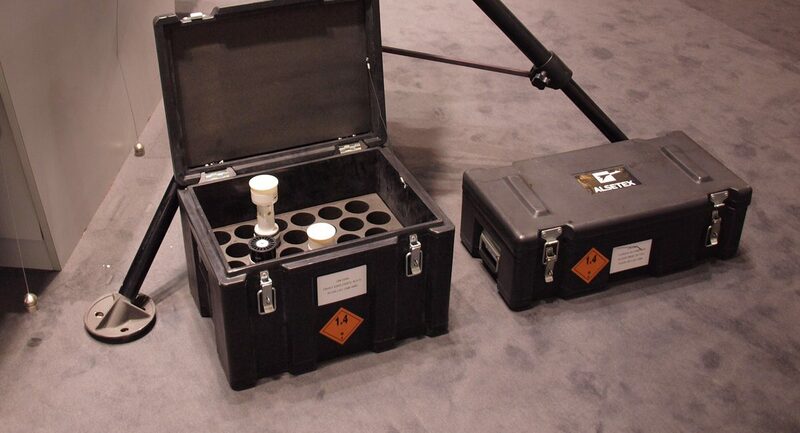 The European Union’s Commission Decision of 20th December 2007 dictated that all countries that are part of the EU have to establish a common ‘Civil Protection Plan’ and document 2008/73/EC, Annex II, by the European Atomic Energy Community (EAEC or Euratom) states the general requirement for the basic “building block” modules and minimum capabilities, to be created. 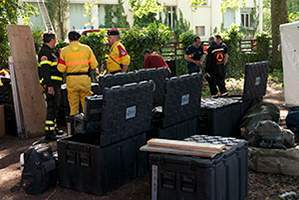 With this in mind, Italy implemented various modules and initiatives to support this, amongst them, provision and support of Urban Search and Rescue (USAR). The Italian Corpo nazionale dei vigili del fuoco (CNVVF) or National Fire-watchers’ Corps is responsible for developing the USAR intervention teams and the first teams set up were positioned in the Provincial Commands of Mestre (Venice) and Pisa. USAR teams are out fitted with a complex and wide ranging set of equipment, including reinforced-concrete cutting tools, apparatus for heavy lifting, search and rescue dogs and advanced life-support equipment. USAR teams have rapid deployment capabilities, so that they can be operational in the affected region, within 32 hours at the latest. 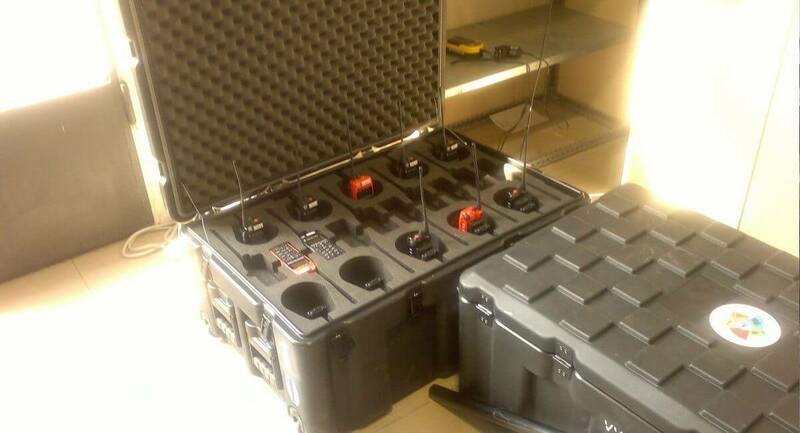 To ensure they arrive on time, the, equipment and personnel are frequently airlifted to the operational site. 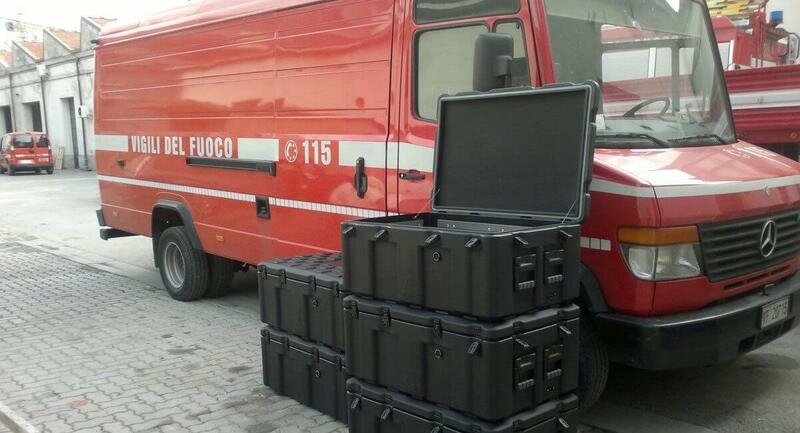 The operational and technical requirements specified by the Italian Fire Service are stringent; they need to transport important, heavy equipment as air cargo and it is imperative that it arrives at the critical site, in perfect working order. 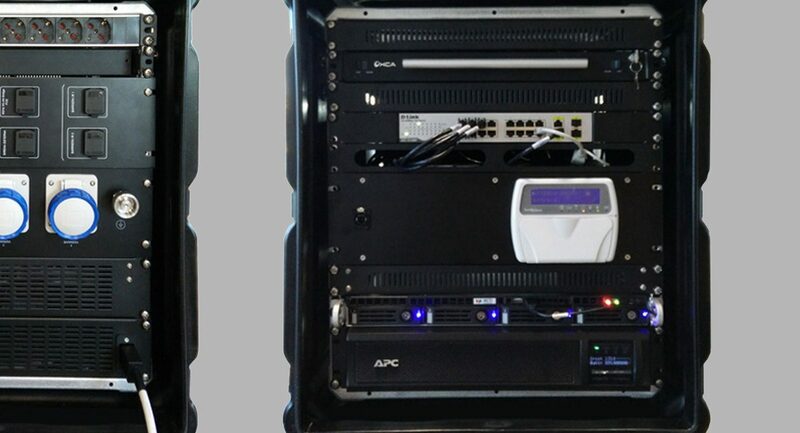 Providing the best product to ensure that performance and delivery is at the core of CP Cases’ philosophy. 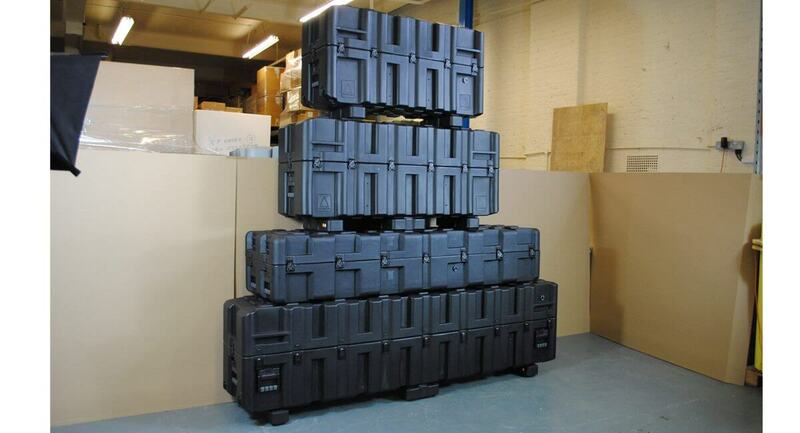 CP Cases provided a solution that ensured equipment could travel safely and securely, and was man-portable and Amazon Cases, with their strength and high-load carrying capabilities, coupled with in-house customisation capabilities proved to be the ideal answer to the problem. 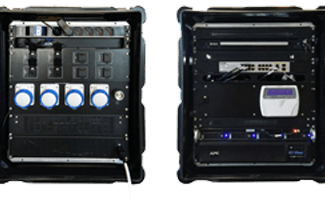 Design engineers reviewed the entire range of USAR equipment and tools to identify the most appropriate sizes of cases and design features suitable for the transportation and security of apparatus; the main benefit of being involved in the entire project and working on the project from the beginning is that the product is created, with consultation with the client, to precisely fulfill the requirement. 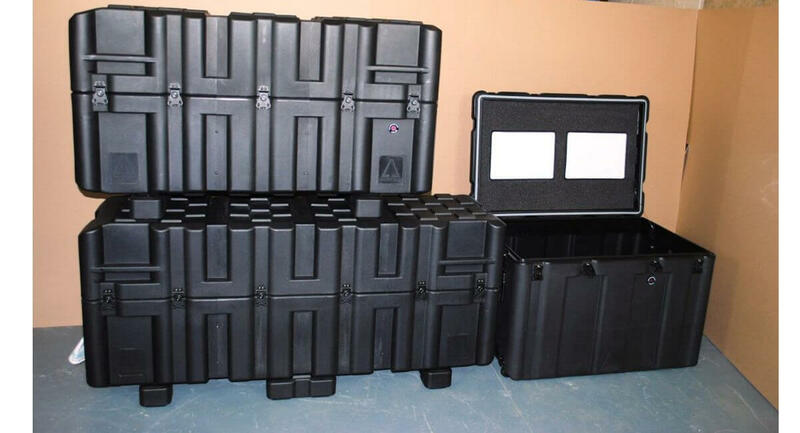 For example, pressure relief valves, to alleviate pressure differential within the cases caused by air travel, and trolley wheels that are fitted to the cases to assist in the transportation, as well as bespoke foam interiors, to ensure secure storage within the case. 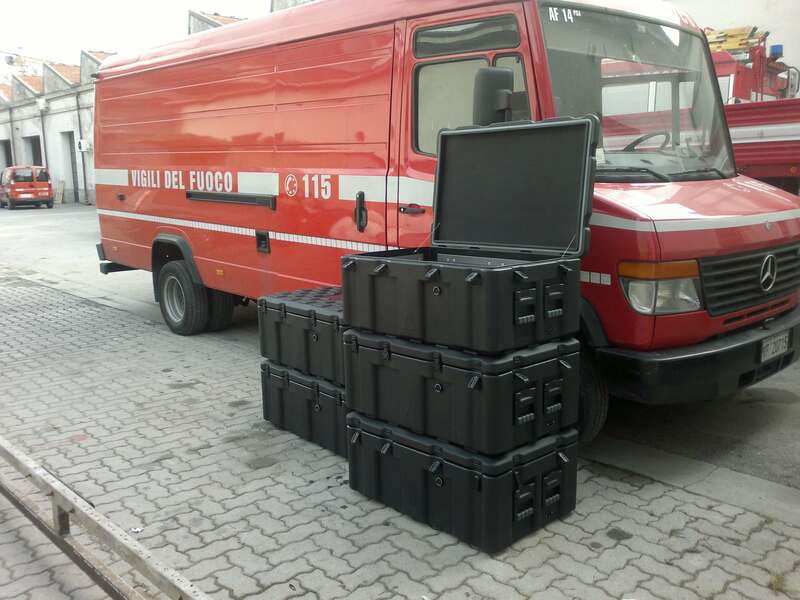 The USAR teams in Mestre – Venice and Pisa are now ready to move in case of an emergency call, carrying with them all of their equipment, safe in the knowledge it will be in perfect condition when it is needed.